In the style of a radio phone-in, James and Per open the door and invite in you, the listener. Our guests in our third listener phone-in ended up being James Buller, Jesper Bylund, Dan Turner, and Tim Wright. Agency, in-house or freelance? 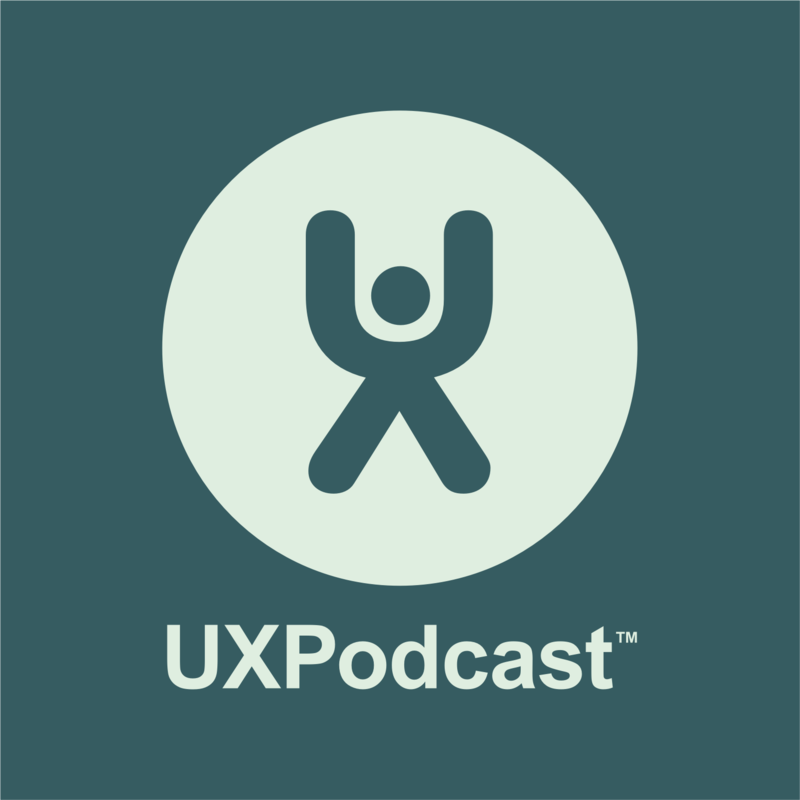 What kind of job is best when starting out in UX? How do you get round to writing that book you’ve always talked about? You don’t need research do you? How do you market yourself as a freelancer? Does performance matter in experience design?